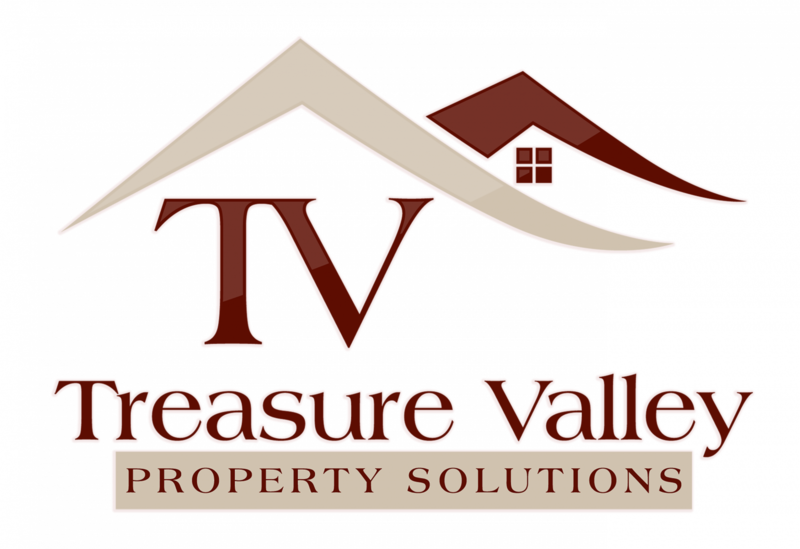 Selling My House Fast in Boise - Call 208.287.5450 - Treasure Valley Property Solutions, LLC. [NOTE: Most important – if you really need to sell fast, consider the option of selling for cash offer to a qualified local investor like Treasure Valley Property Solutions, LLC. You can get a fair cash offer from us actually today. We’re buying properties in the Boise Idaho area, which we’re local to… and we buy Boise houses … then we either hold them as rentals for ourselves… or we’ll repair / remodel the house if it needs it and sell it to someone who loves the house. If your local Boise property qualifies, we can buy your house fast.